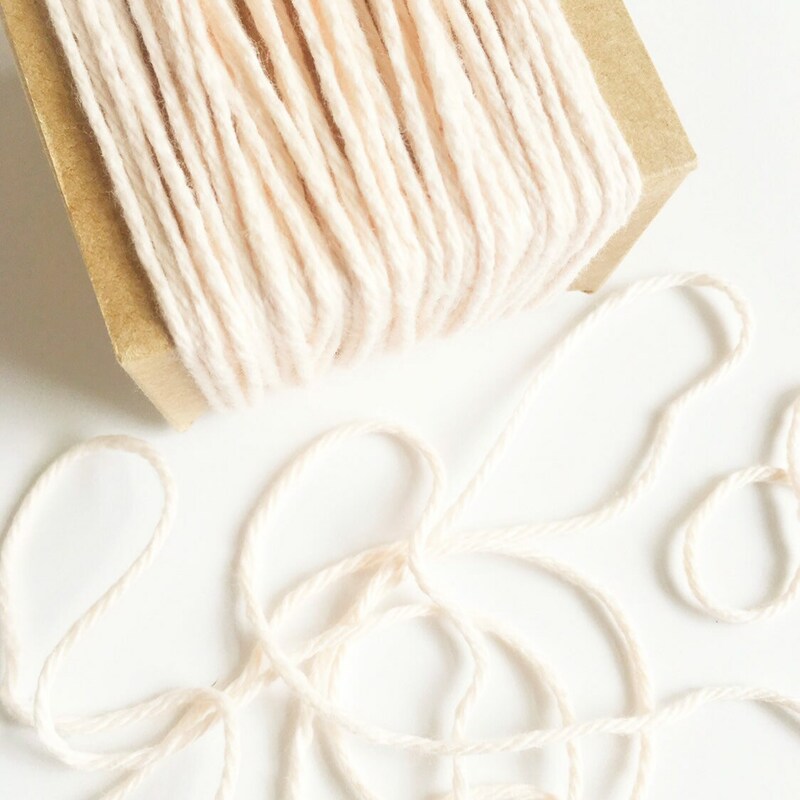 This listing is for 180+ yards of thick cotton twine in a lovely very light peach/cream. This twine is much thicker than regular baker's twine and perfect for crafting, gift wrapping, parties, weddings, product packaging, scrapbooking and more. It's eco-friendly, biodegradable and 100% cotton.